J. 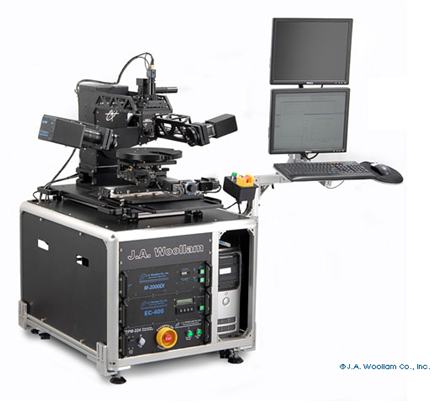 A. Woollam Co., Inc is a manufacturer of spectroscopic ellipsometers for non-destructive thin film and bulk material characterization. Spectroscopic ellipsometry is used for characterization of all types of materials: dielectrics, semiconductors, metals, organics, and more. J.A. Woollam offer ellipsometers covering a spectral range to meet any need (from the vacuum UV to the far IR). 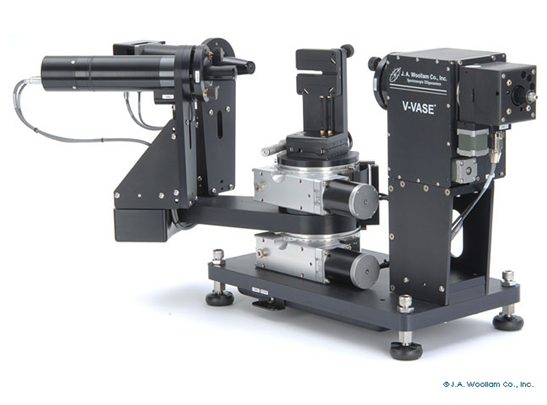 Their ellipsometers come with many upgrade options: automated sample translation, variable temperature (heating or cooling), focusing optics, liquid cells, etc.